ARM11 Processor – for speedy transactions. 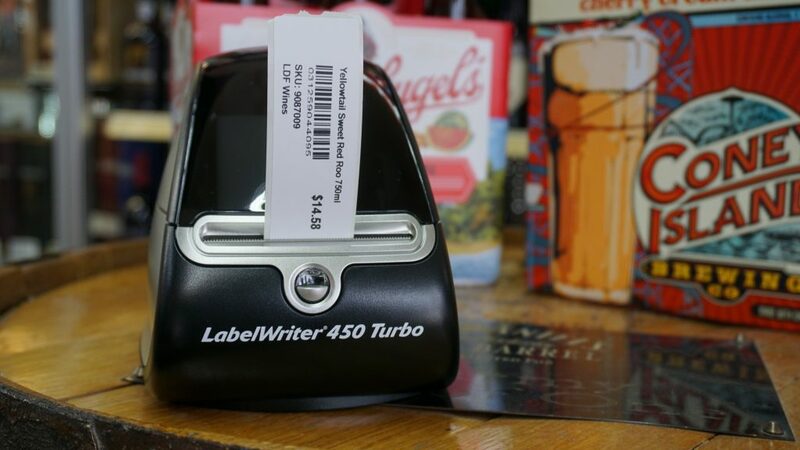 Offers everything a store owner could want in sleek stylish payment device. 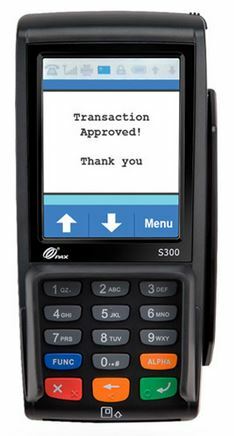 Introducing PAX’s new retail multi-lane terminal – the PX5. 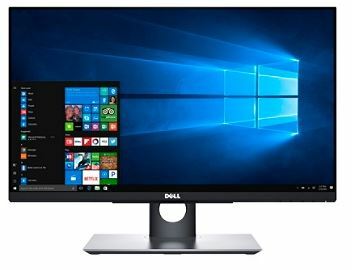 Small footprint but with the biggest display and highest resolution of any mid-sized terminal in the industry. The superior communication options of the PX5 and its open architecture software development environment meet the needs for fully or semi-integrated with the POS configurations alike. 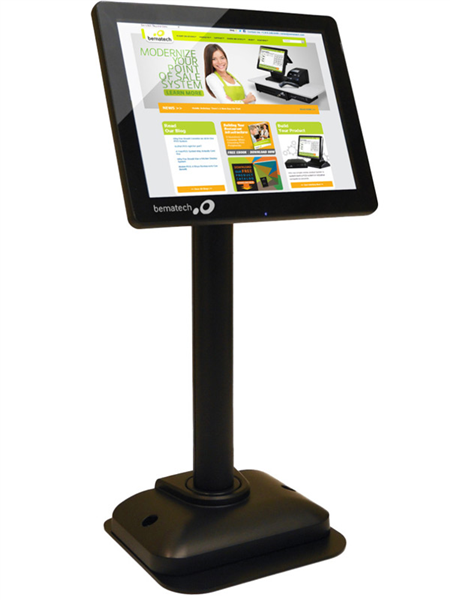 The LV4000 is an 8in LCD pole display which is used as a secondary monitor with supported Point of Sale software. 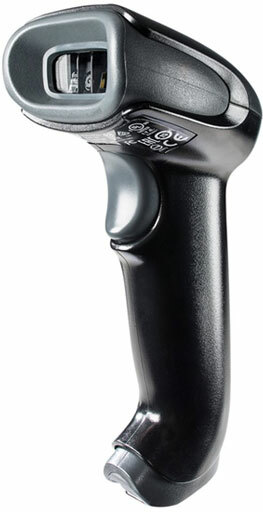 The 8in LCD monitor can be used to deliver marketing and promotion messages to customers at time of checkout. With a high 500:1 contrast ratio and 800 x 600 optimal resolution, the screen projects vivid graphics to grab customer attention at the Point of Sale, enhancing your overall business experience. Display video clips, images, and personal messages. Embedded powder coat anti-scratch finish that protects the surface from wear and tear. 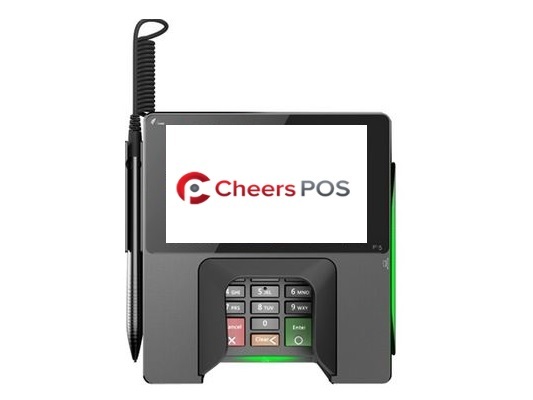 No extra monthly fee for accepting gift cards on the Cheers Point of Sale System. Keep your customers satisfied and make money. 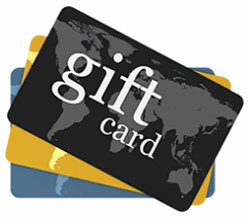 We offer custom designs to personalize the card for your store. *The first 50 cards are free.